In the past, it wasn’t uncommon for people to buy one house and remain there for decades. Nowadays, it’s more likely that we will live in several properties as our needs change. From our student share-house to our first mortgage, we tend to look for something larger with each move. And if you’re finding your current apartment or house is cramped, it might be time for you to search for an upgrade. Dorset is one of the UK’s favourite summer destinations, with thousands of visitors descending on the Jurassic Coast every year.The appeal is a guarantee of plenty of sunshine, stunning beaches, friendly seaside resorts and beautiful scenery. Once you visit the unique county, we’re confident that you’ll be back to enjoy many holidays here. 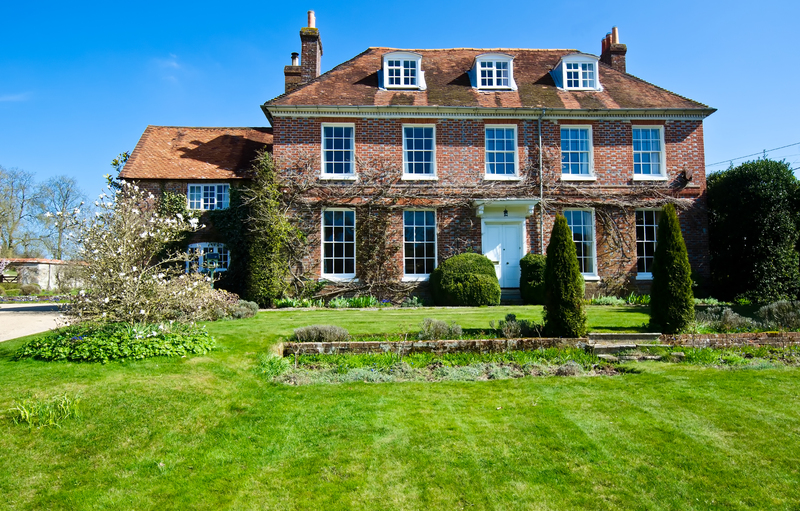 Johnson’s of Shaftesbury is known as Dorset’s favourite removal and storage company. This is all down to our customer service and friendly staff who go the extra mile for our customers. In addition to providing the best removals and storage services, we always promote positive work in our community. And when we can, we do our part to contribute. The Johnson’s team are all residents of Gillingham and Dorset. And we believe that everyone benefits from the positive action in our community. That’s why we try and play our part whenever we can. 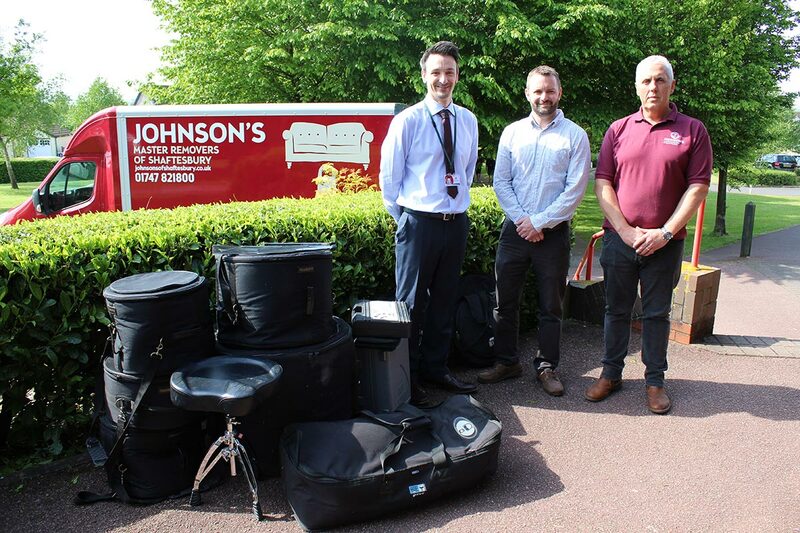 We recently had the opportunity to help out Gillingham School with a donation of a musical instrument. Moving home is one of the most stressful experiences anyone can undertake. If you’re planning a relocation for an elderly relative or friend, it can get even trickier. For some people, moving might be less of choice than a necessity. And that means a lot of furniture and items aren’t as easy to pack up and prepare for collection. That’s why it pays to book with a reliable removals company like Johnson’s of Shaftesbury. At Johnson’s, we understand that any relocation for a senior needs additional planning. Not only that, but the move itself requires a professional level of courtesy that elderly people deserve. We not only respect our elders, but it’s also our job to make sure that their relocation is stress-free. That’s why Johnson’s has a removals service that is specially designed for elderly people. Are you finding that your office is becoming overcrowded with paperwork and filing cabinets? Even with the drive for greener office solutions, the use of paper is still relevant for most companies. And with proof of purchase and other invoices for accounting, it’s vital to retain some of your paperwork. So, what’s the solution for a company in Dorset that’s finding it difficult to find suitable storage for their documents? If you’re thinking of moving home in 2018, you’ll thank yourself if you start planning as early as possible. This will help you find the right services for your relocation, in addition to reducing any stress. Even if you’re moving to another part of Dorset, it’s still a very stressful and challenging task. And if you’re relocating to Dorset from another part of the UK, it can seem even more so. 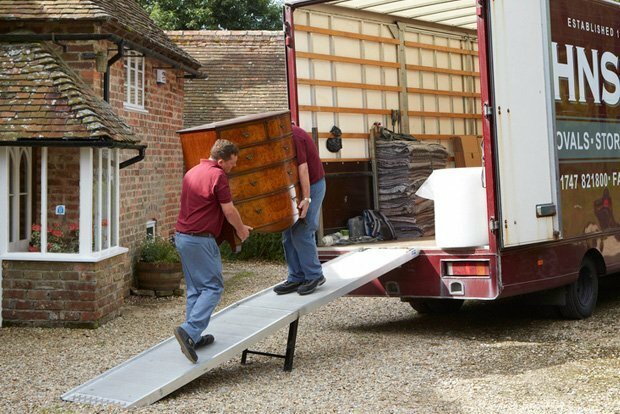 One of the advantages of starting to plan everything early is being able to find the right removals provider. Johnson’s of Shaftesbury is Dorset’s favourite removals and storage company, and we go the extra mile for our customers. We always assess each move to ensure you receive the right service, which includes the right vehicle. Spring is a magical time of the year, especially if a county with lots of green spaces. 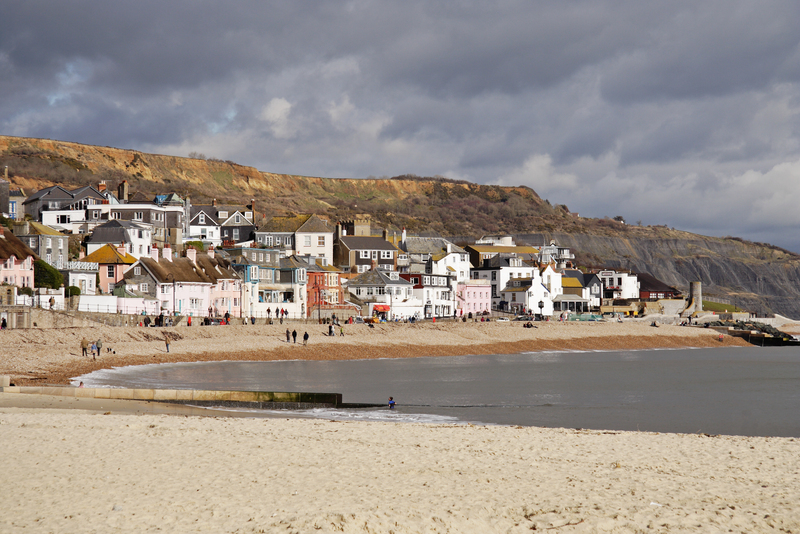 Dorset is the ideal location for anyone who’s looking for outdoor activities and events. You won’t find anywhere else in the UK with as many days of sunshine. Nor are you likely to find somewhere with so many things to do. And even though we’re halfway through spring, there is still lots of unmissable events. The Johnson’s of Shaftesbury team is fortunate enough to be able to enjoy Dorset all year. We know that there is always something to do when we have time off. It’s also no surprise when people decide to relocate to Dorset. That’s why we’ve put together some of our top tips for the best upcoming events and days out in Dorset this spring. If you’re planning on relocating to Dorset, it’s important to make sure that you prepare well in advance. That means getting on the internet to do as much research as possible. One of the most crucial aspects of your relocation is to make sure your belongings make it to your new home in one piece. The only way to do that is to book a reliable and reputable removals company. After months of negotiating, various inspections, back and forth with the estate agent and buyer it’s over. The house in Dorset is yours! Now all you need to do is pack everything up and relocate to your new home. And if it were as easy as that, we’d all move more often. However, anyone who has done this before knows that moving to a new house is very stressful. There are ways to reduce the anxiety and chaos that is relocating, and it all starts with planning. The earlier you begin to plan the big moving day, the higher the chances of a successful transition from your current house to your new home will be.